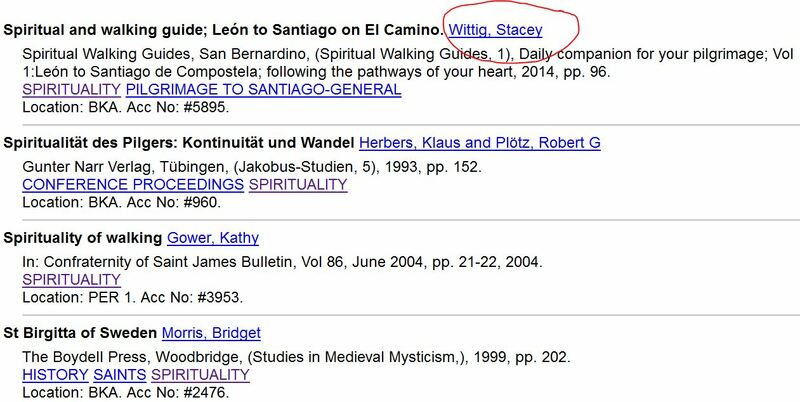 Writer Stacey Wittig’s name is listed with other favorite Camino authors including John Brierley, A Pilgrim’s Guide to the Camino de Santiago: St. Jean • Roncesvalles • Santiago (Camino Guides) (Paperback) – Common and Rebekah Scott, The Moorish Whore in the Camino association’s library. 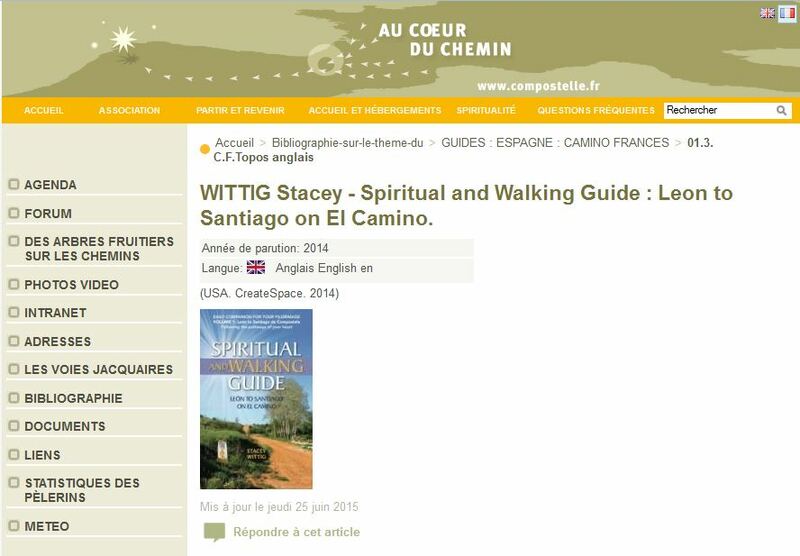 The CSJ has an office, bookshop and library, which includes a hard copy of Wittig’s book, in central London close to Blackfriars Bridge, open to the public at various set times or by appointment. 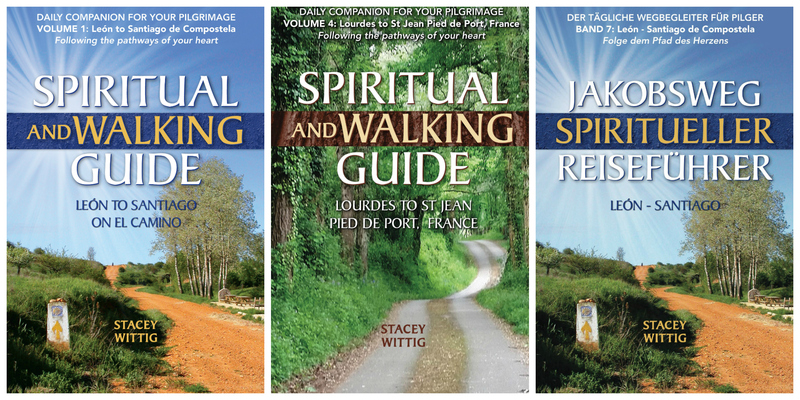 Wittig is currently working on a second book entitled Spiritual and Walking Guide: Lourdes to St Jean Pied de Port. 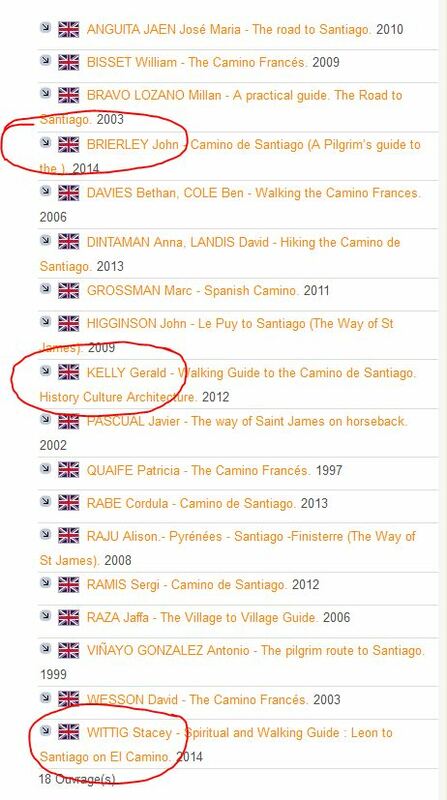 She that book from her home near the Grand Canyon.